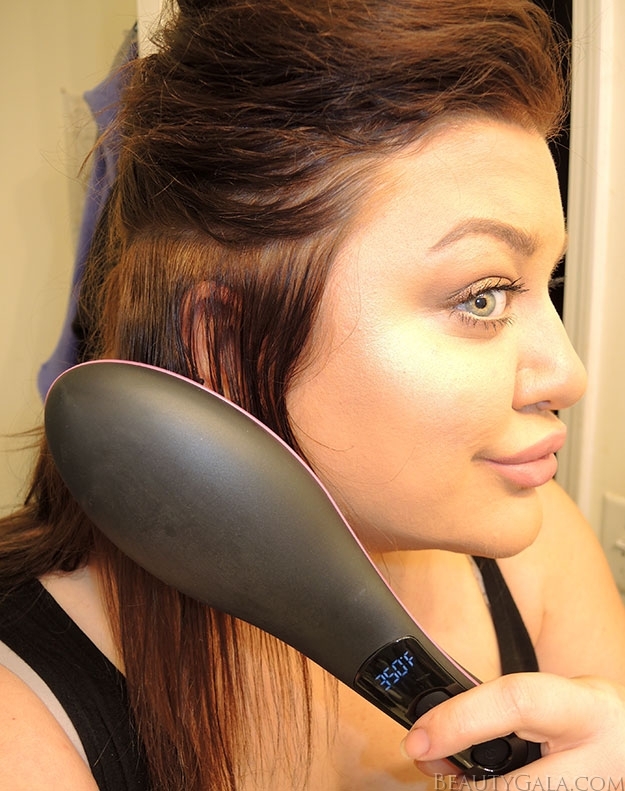 From Drab to Fab: Simply Straight™ Ceramic Hair Straightening Brush Review & Tutorial, PLUS ENTER TO WIN ONE! Back in December of 2015, I cut a lot of my hair off, going from hair down to my stomach to a bob haircut. 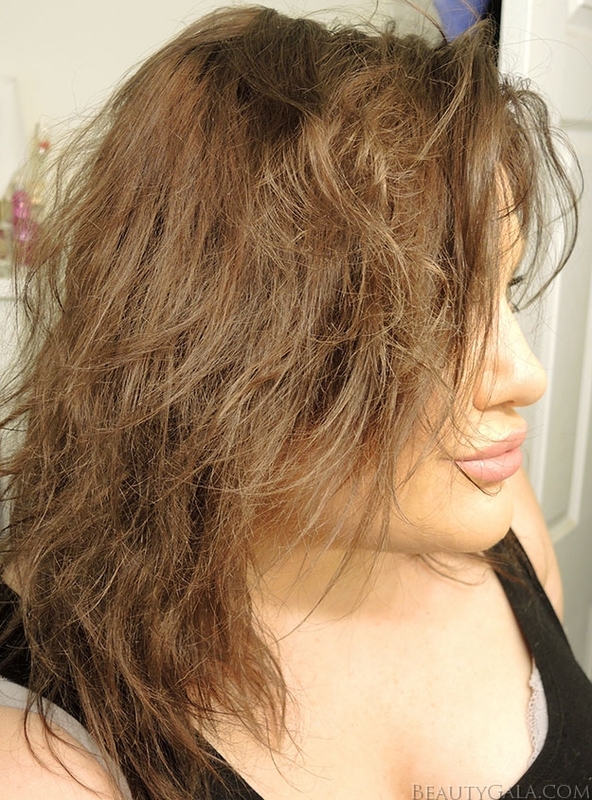 As it is growing back, I often wake up with what I affectionately refer to as “80’s rock band hair.” My layers, especially the shorter ones, end up sticking out in every direction and because of my hair’s natural waviness, it looks like a hot mess. For this reason, if I want straight hair, I always have to use a hair straightening tool. 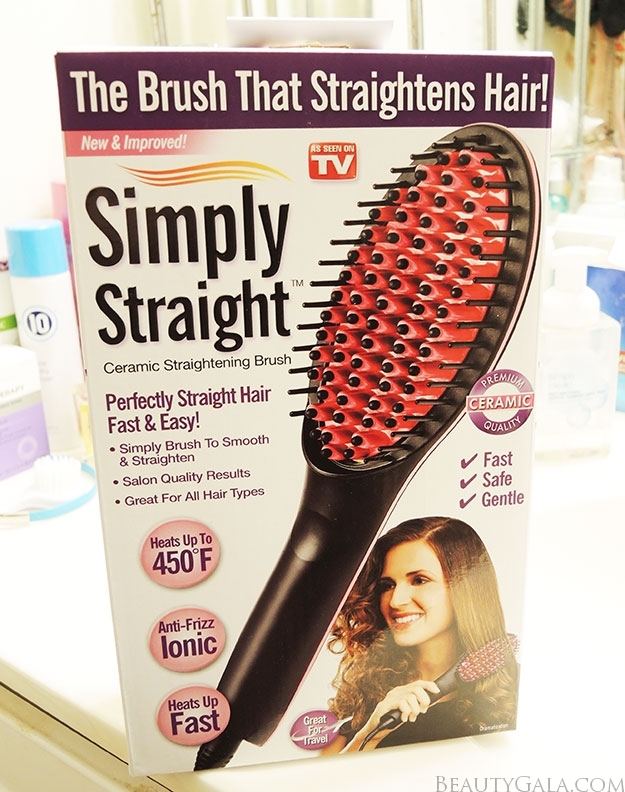 Simply Straight™ is a ceramic hair straightening brush. 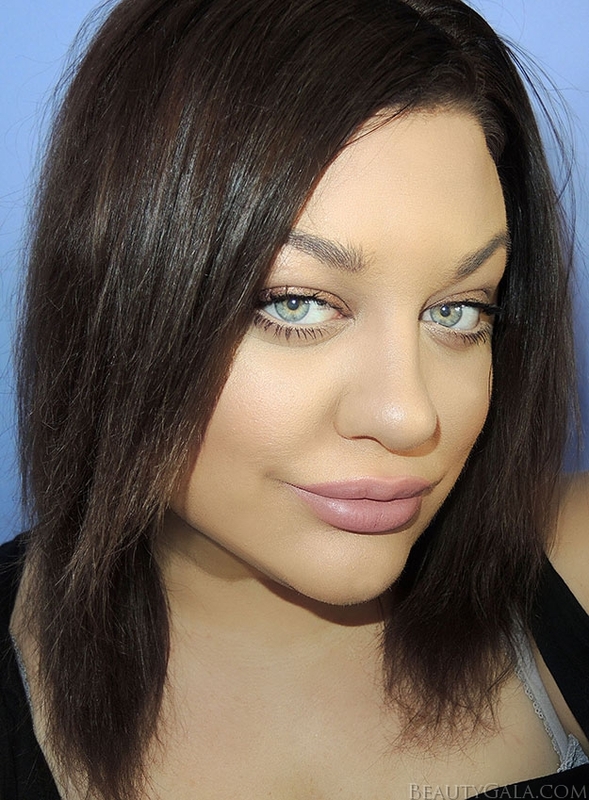 It straightens and smooths your hair out without flattening it or frying it. Of course I was skeptical at first, but the results blew me away and I have the full before and after, as well as a GIVEAWAY to WIN ONE FOR YOURSELF! Simply Straight™ combines the power of salon heat straightening up to 450° with the gentle styling ability of a brush to make straightening hair as easy as brushing it. The unique ceramic-wrapped bristles detangle and lift hair at the root to evenly deliver gentle heat around every strand of your hair. The bristles are coated for safe and gentle straightening. 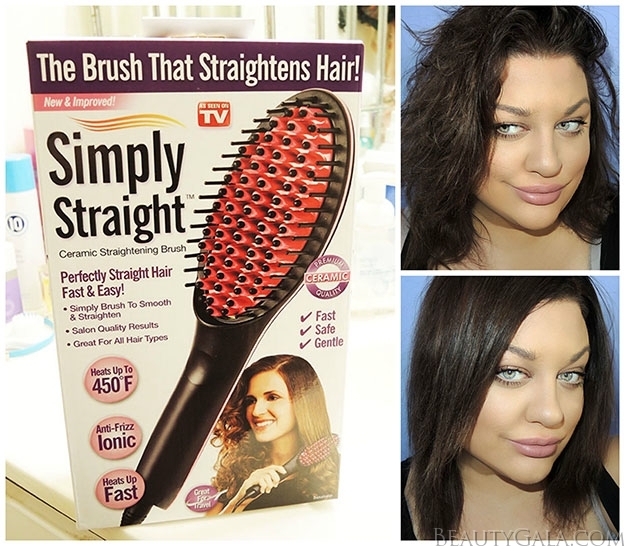 The Simply Straight™ brush heats up fast and has an “auto shut off” feature that activates after 60 minutes of power. I was amazed at how quickly this device heated up! It took less than 20 seconds to reach the desired temperature for my hair. Exhibit A: my “80’s rock band hair” that I often wake up with. You use this product exactly like a brush, using a slow pulling motion on dry hair. I like to clip my hair up and back and use 1 inch sections or so. 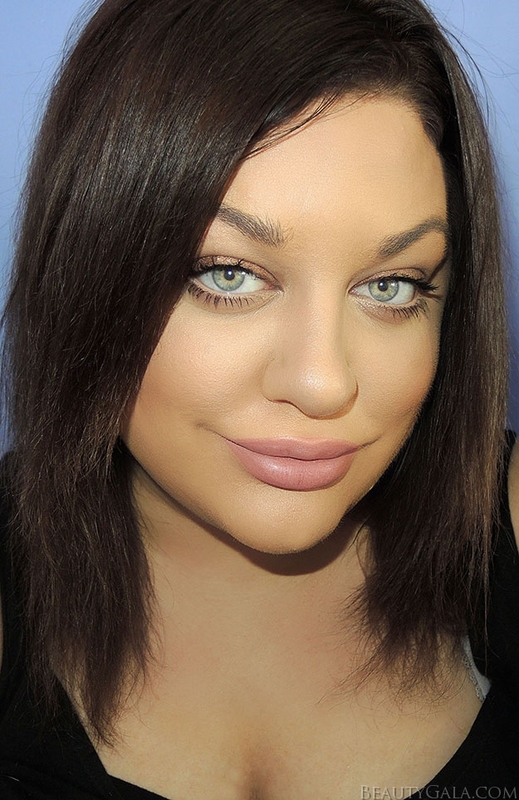 Exhibit B: straight, sleek, shiny hair from using Simply Straight™ for just a quick couple of minutes. I absolutely love the way my hair turned out and it felt much less damaging to me than a flat iron. I also love that because it is a brush with heated bristles, you can manipulate the brush in certain directions in case you wanted certain pieces to flip over or under. It’s especially great for layers and bangs! Simply Straight™ is my new go-to hair styling tool for when I want straight, frizz-free, shiny hair. I’ve been using it for weeks now and it really cuts back on my hair routine time. You can use Simply Straight™ on wavy, frizzy, or curly textures. You can purchase yours on their website here or check them out on Facebook here. I would like to win this. 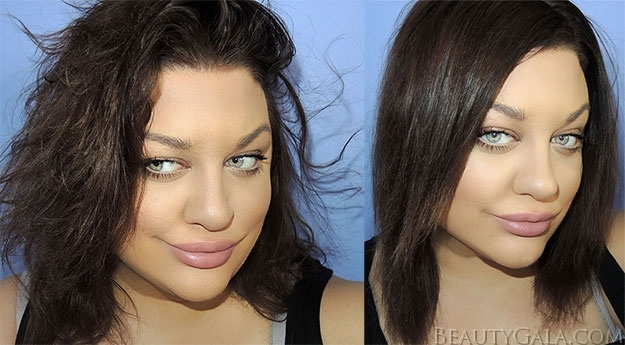 I have a regular hair straighter, but it takes awhile to use, so I think this would be less time consuming. So wanna try this to get that sleek hair. I would love this to make my hair manageable. I’ve been dying to try one of these forever!! This looks awesome! My hair is naturally wavy, and it would be great to have a new tool to help tame it on the days when it wants to go everywhere. This looks so much easier than a straight iron! I have seen these in commercials. It looks awesome. This looks great! I want to try it!! Would love one of these! My hair is so frizzy and straightening can sometimes be time consuming. Would love a straightening brush to at least tame the hair. Looks like a great product. I would love to have this brush. Would be a great product to have. i would love to win this for my daughter. she straightens her hair every day. I would love to try this on my hair. My hair frizzes so much now that I am trying to grow it out. This brush/straightener looks amazing! I’d love to try it on my super thick hair. I want to try and see how this does with my hair. My hair is naturally curly so this would be awesome for me. This brush would work better then my straight iron and a comb on my hair. I have the most unmanageable curly/wavy hair, but some how thought that adding bangs to the equation last week would be a good idea. 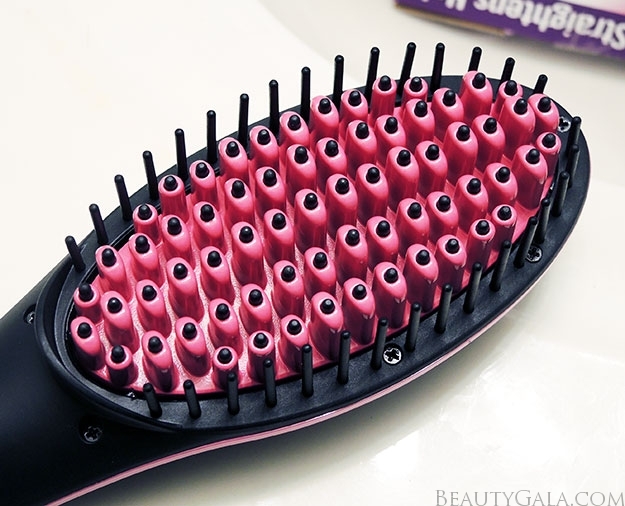 This brush would be a life saver. I would love to give this a try! My hair can be crazy! I’d like to win this for my daughter. Her hair is so thick and wild. This product sounds too good to be true! My wife would love this brush! Neat giveaway, I’ve been curious about these new straightening brushes! I love this brush. I have to straighten my hair everyday and this would be perfect for it.